The optimal pattern! Congratulations, everything is just fine! More available to explore! Bellissimo Template. Funzionale. 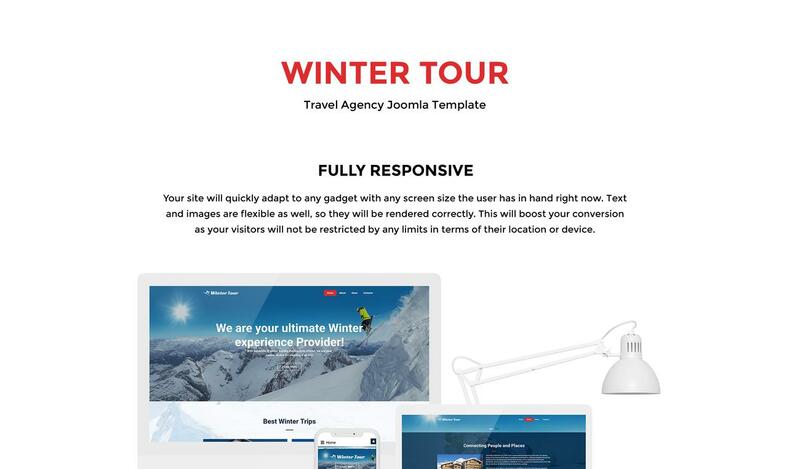 L'assistenza è ottima e rispondono nel giro di 24 ore.
Winter Tour is a free Joomla theme developed for tourist businesses. And it definitely worth your attention. We are so sure in the quality and attractiveness of this theme that it is free. You can download it and check how it works and looks. 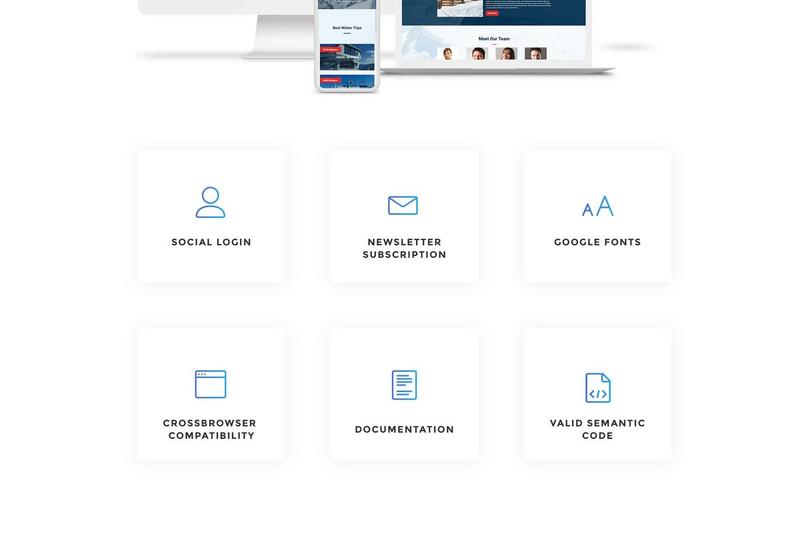 You will definitely like it and after you develop a website with this free version you will like to purchase a full version. It has attractive design developed to suit winter tourism and rental business. Moreover, it is easy to edit and you can decorate your website for holidays with additional visual elements. It also includes eye-catchy visual effects. With this free version, you can tell more about your business and use a blog to inform clients about the latest news. So check the demo to see more. Bellissimo Template. Funzionale. L&#039;assistenza &egrave; ottima e rispondono nel giro di 24 ore.